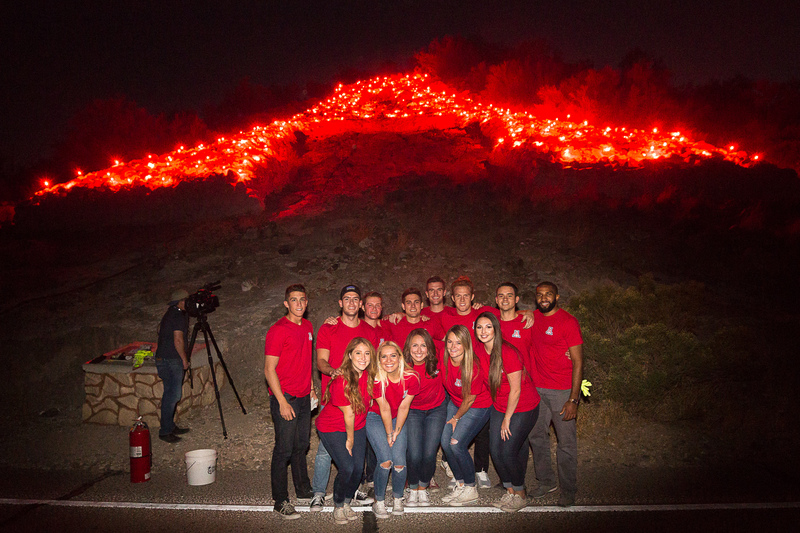 Bobcats Senior Honorary is an organization that evokes pride, honor, and tradition. 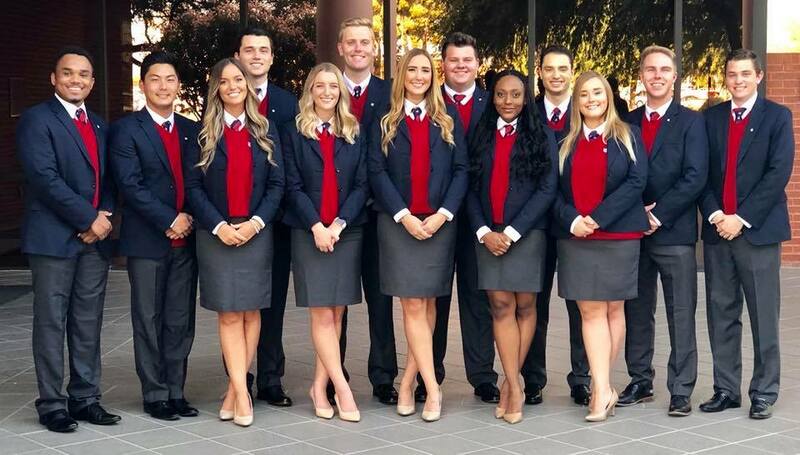 Since 1922, 13 outstanding seniors are chosen each year to continue the legacy of serving the UA. Acceptance into Bobcats is a life-long commitment of support and service to the University and the Bobcat organization. 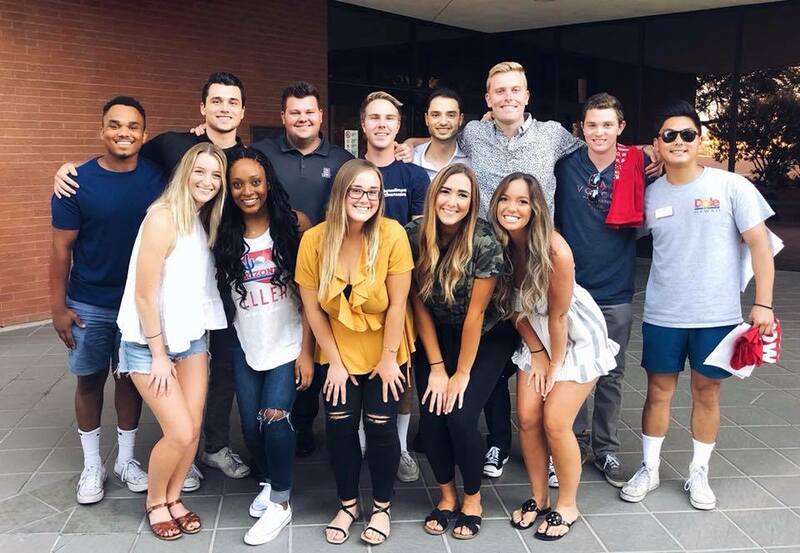 The purpose of the Bobcat Alumni Club is to encourage all members of the Bobcats to be "Eternally Vigilant" in support of the UA, to strengthen the organization by organizing events for Bobcat alumni, and to oversee the activities of the Bobcats Senior Honorary. 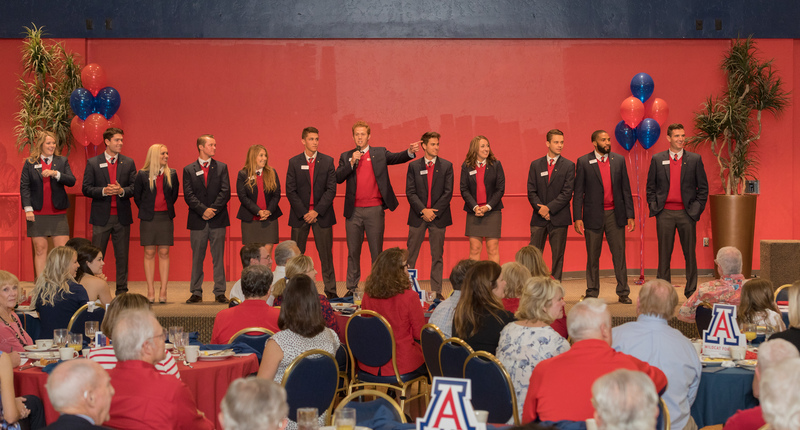 Al Slonaker Award: Presented to an individual who has distinguished himself/herself though outstanding service and loyalty to the University of Arizona, and achieving a professional career of distinction. The individual also must be a Bobcat or Honorary Bobcat. 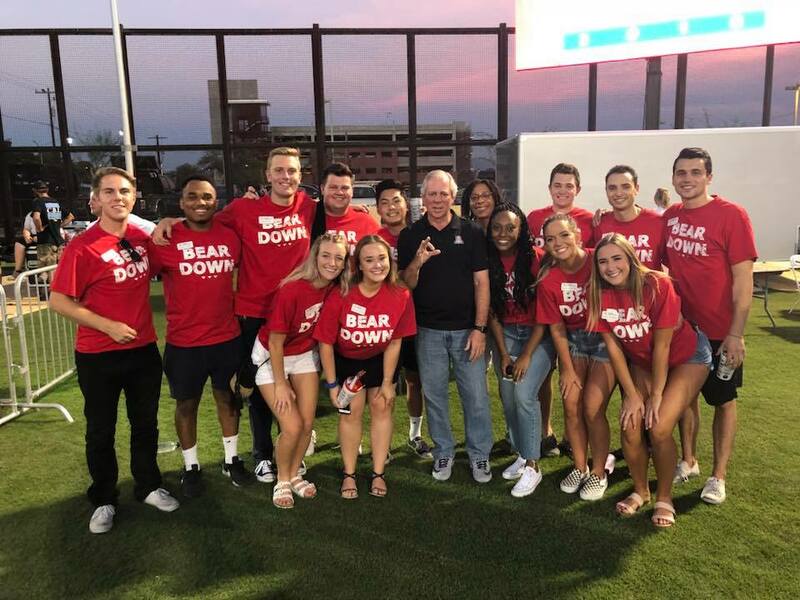 Honorary Bobcat Nomination Form: Nominees for Honorary Bobcat should be graduates or employees (graduates or not) of the University of Arizona. The nominee should be someone who has given excellent service, has made a significant contribution and brought honor or recognition to our alma mater, and who you believe will make the commitment to our motto of "Eternal Vigilance." All Bobcats are being called upon to help support the Bobcats organization with some level of financial contribution. As part of our "Eternal Vigilance" pledge, our organization should be the model of giving financially to the University. 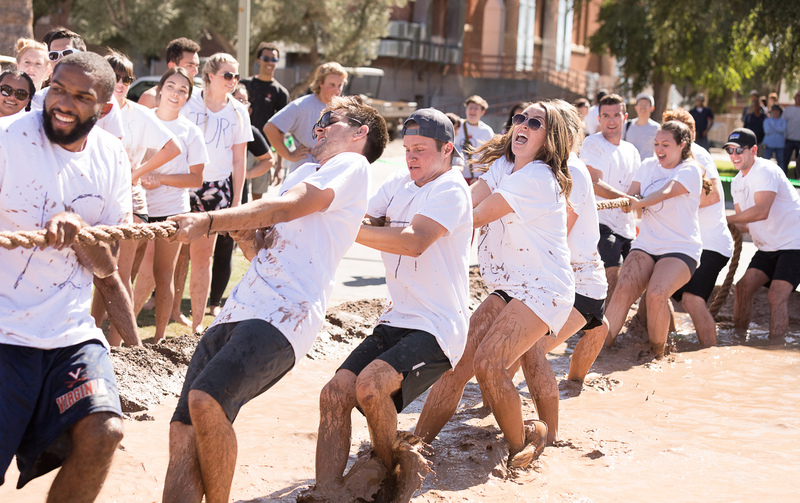 While individual circumstance dictates the level of giving, we recommend each member of Bobcats pledge to give at least $113 annually as a contribution to help support the efforts of the 13 undergraduate Bobcats and their mission to serve the UA in various capacities. 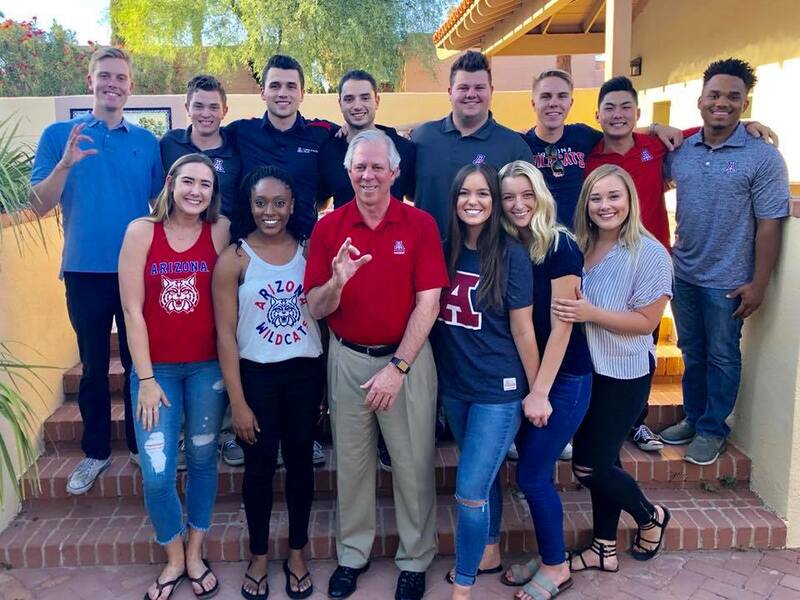 If you have questions about Bobcats Senior Honorary or the Bobcats Alumni Club, please contact Marc Acuña at marc.acuna@al.arizona.edu or 520-626-0705 or Lisa Valentine at lisaval@al.arizona.edu or 520-621-5333.